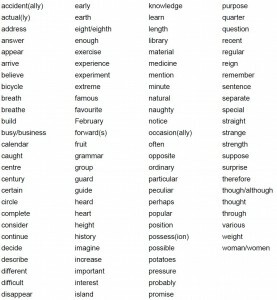 These are the words that your child will be expected to learn by the end of year 4. 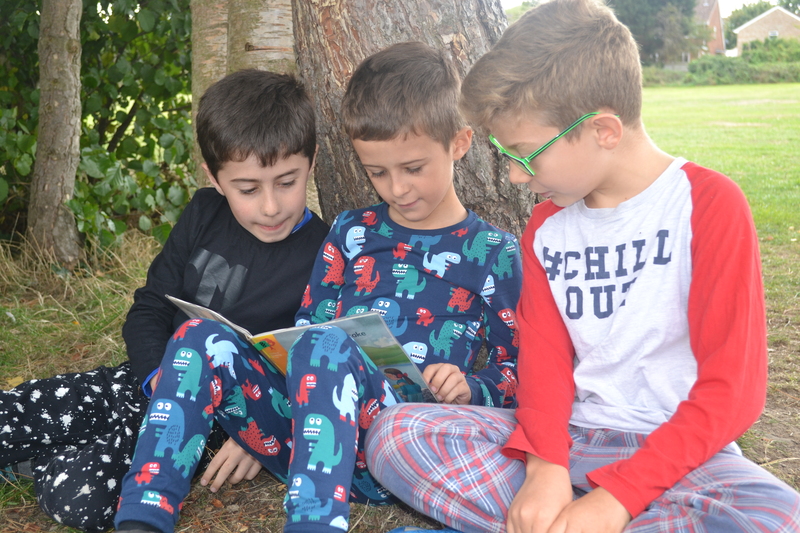 Click here for a downloadable version. 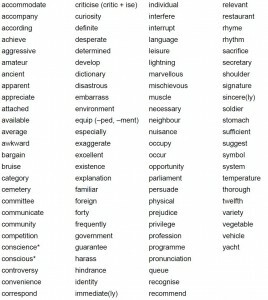 These are the words that your child will be expected to learn by the end of year 6. 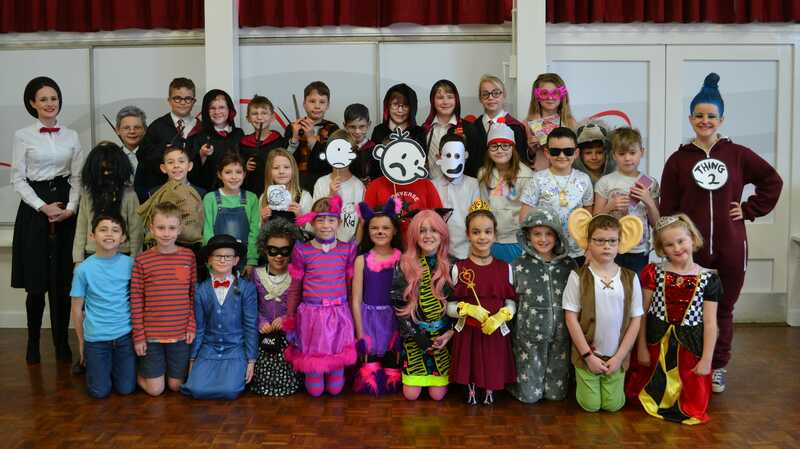 Click here for a downloadable version. 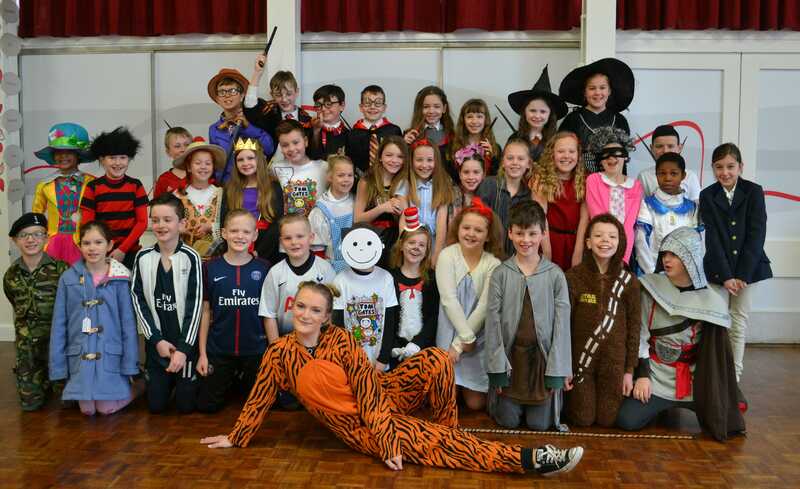 Listed below are the classes and the details of their chosen poetry performance. 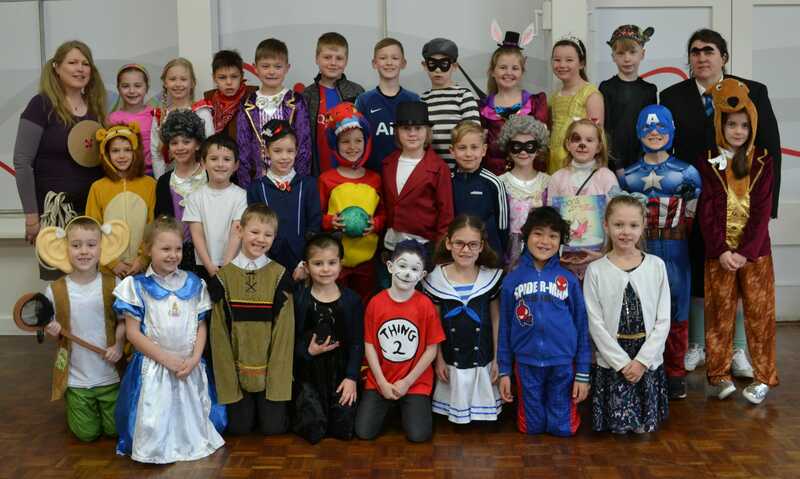 Every class was original and creative and this was such a fantastic opportunity for the children to work collaboratively to develop their speaking and listening skills. 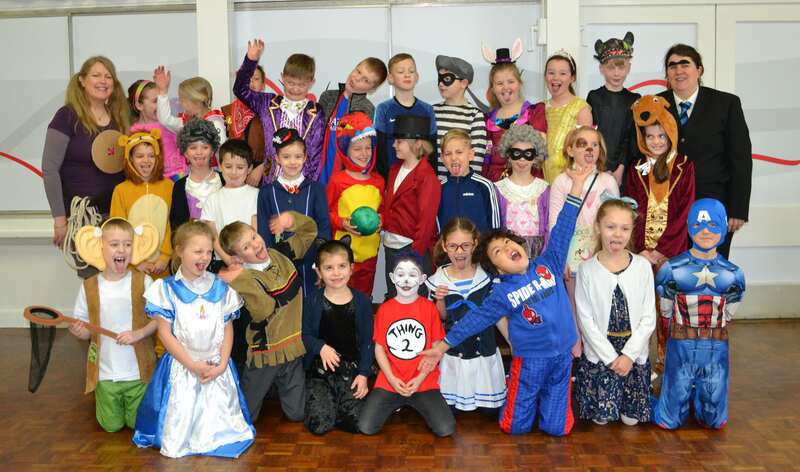 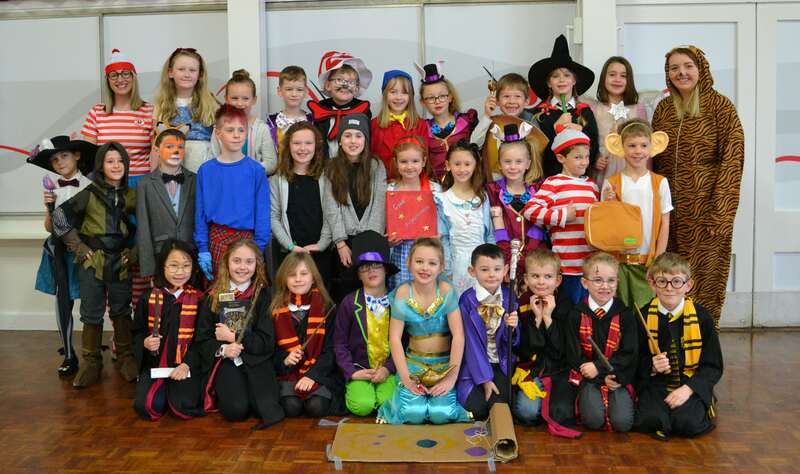 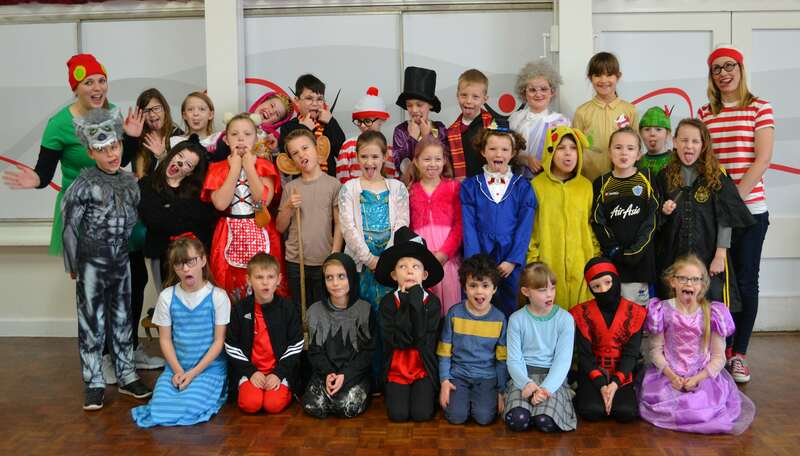 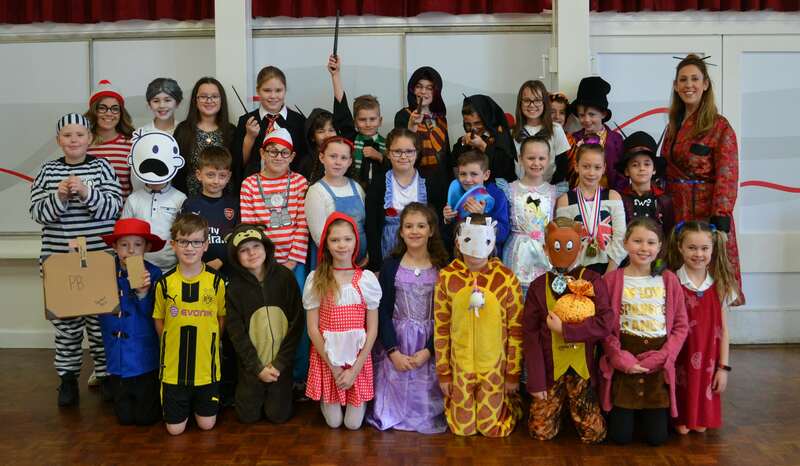 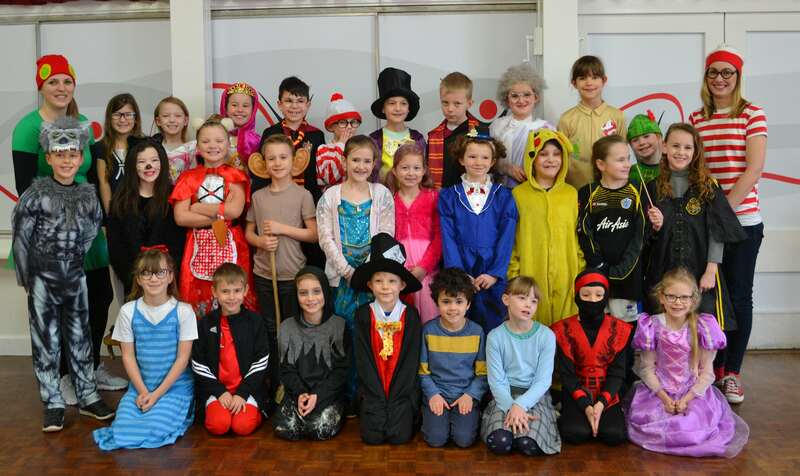 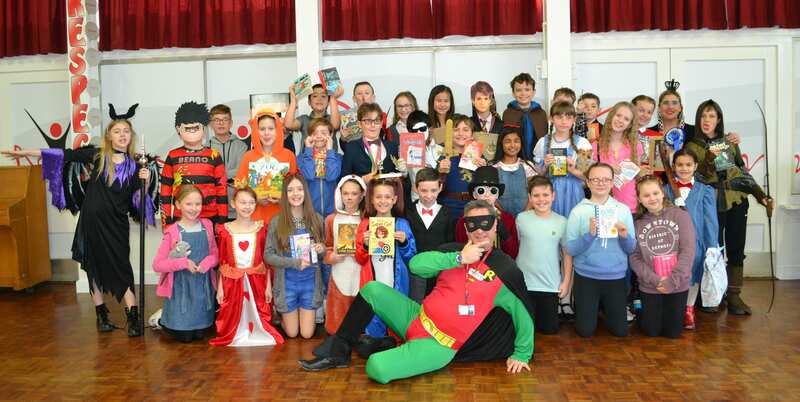 Westfields Junior School celebrated World Book Day with a bang on Thursday 7th March! 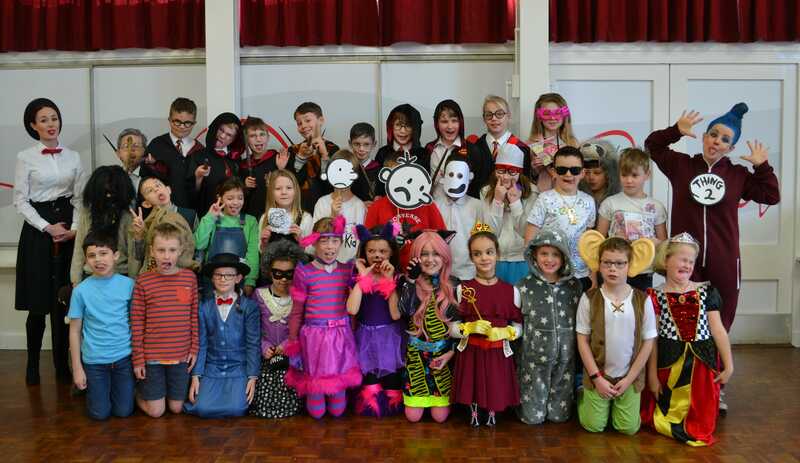 As this year’s theme was rather similar to last year, we decided to have our own theme for the day too. 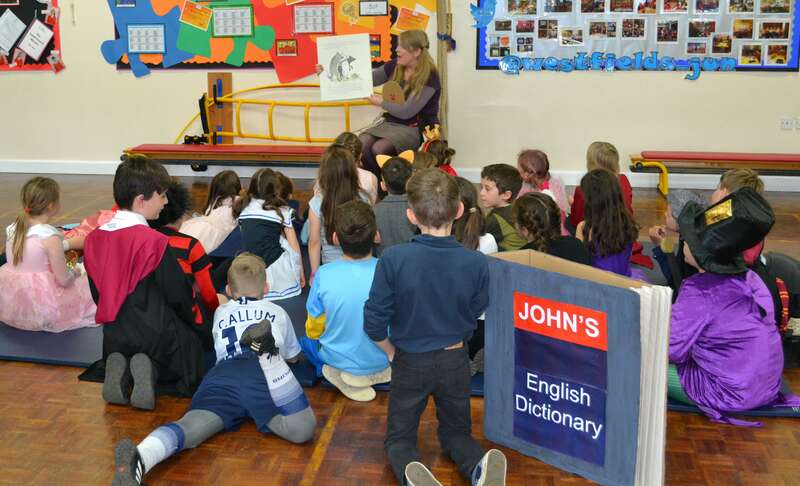 As such, each class across the school explored a different book written by the incredible children’s favourite, Julia Donaldson. 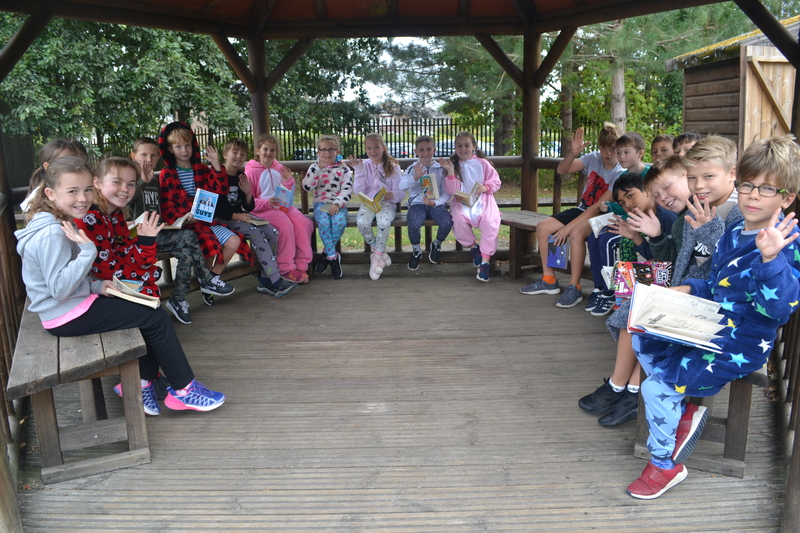 Each class was given a different book, which they shared and discussed; many may think that these picture books would only be suitable for younger children, but we do not believe this to be the case. 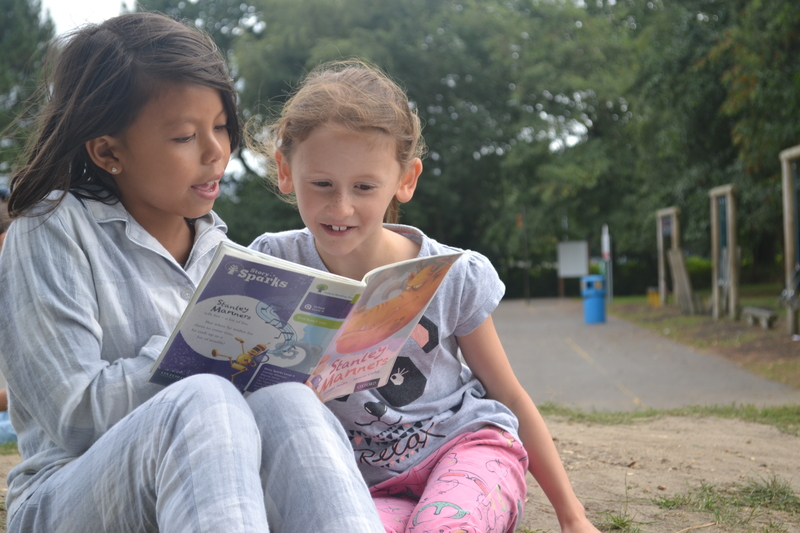 With a little creative thinking these relatively simple children’s books offer a wonderful stimulus for quality analysis and writing. 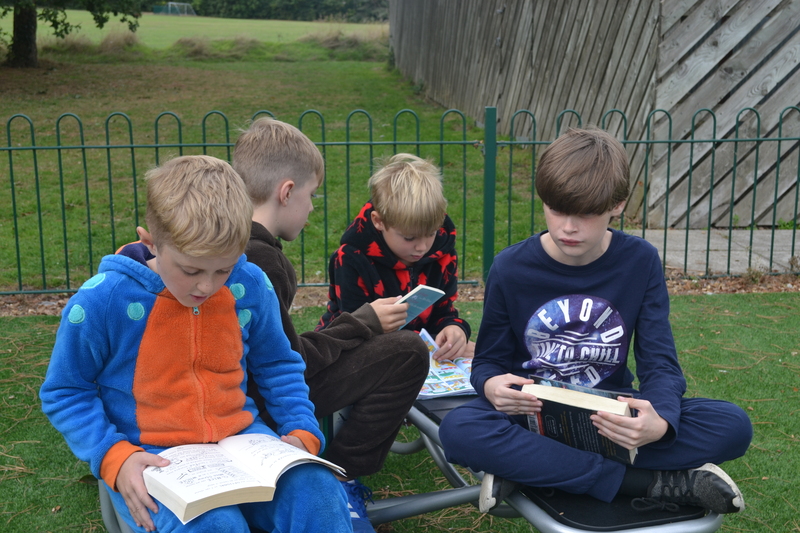 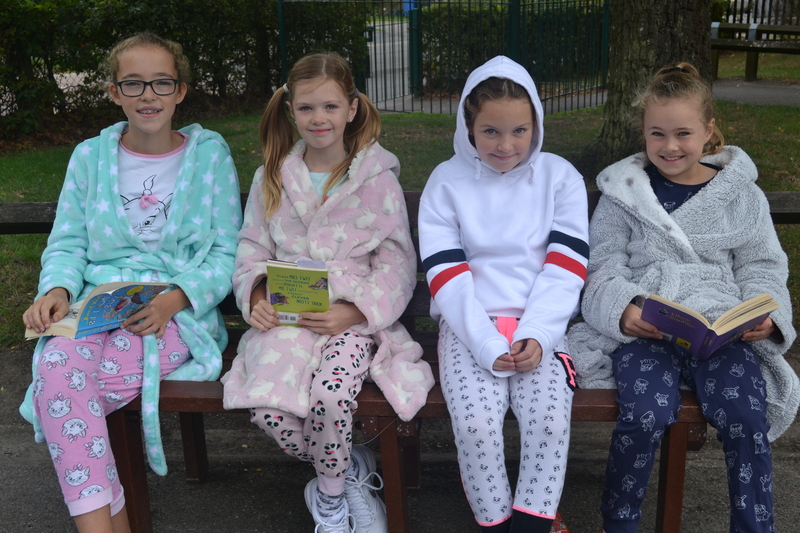 Throughout the day, the children completed a range of activities; they delved into their chosen text and explored characters, settings and plots. 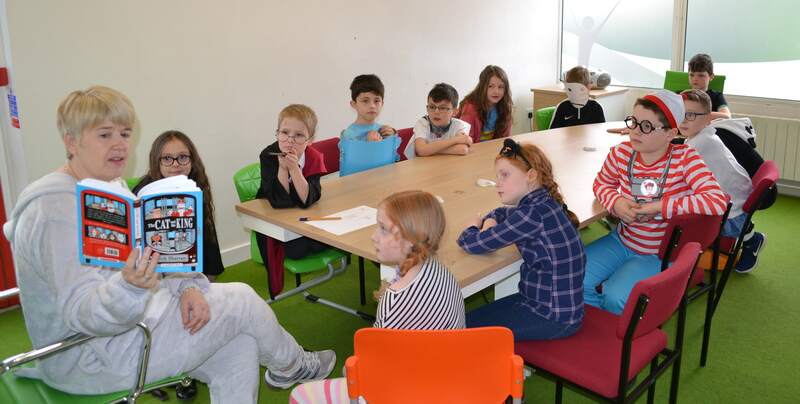 The children also had the opportunity to consider what questions they would like to ask the author and wrote letters to her. 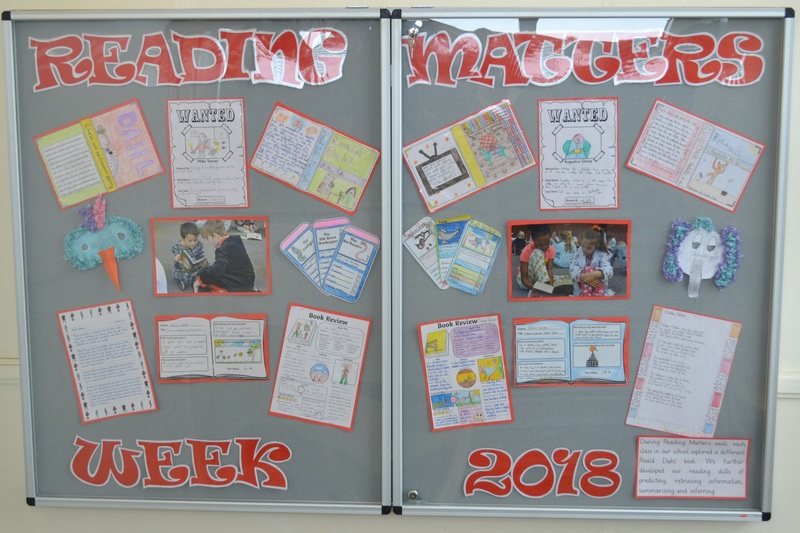 Some classes wrote a quiz to strengthen their comprehension skills and summarised main events identifying key vocabulary. 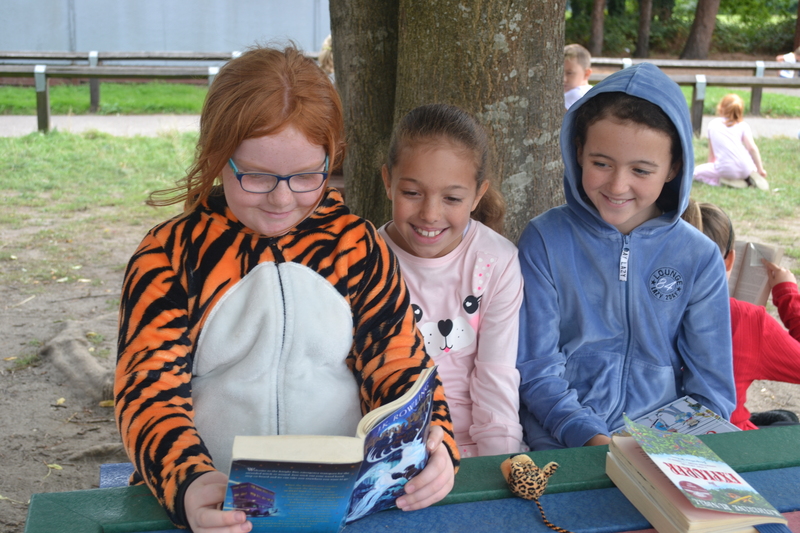 Just before home time, there was great excitement as the children scattered around the school to listen to a story read by a member of our fantastic staff team; there were plenty to choose from including latest titles as well as some old favourites! 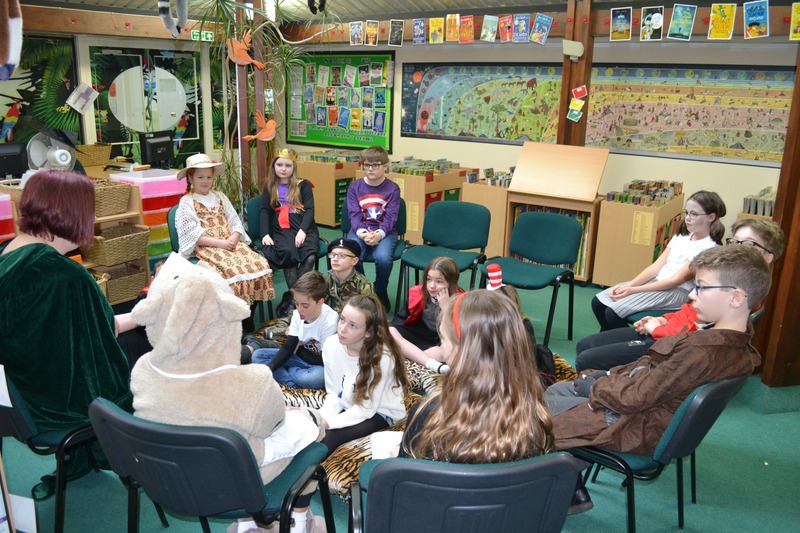 A great day of sharing stories and strengthening reading and writing skills was had by all! 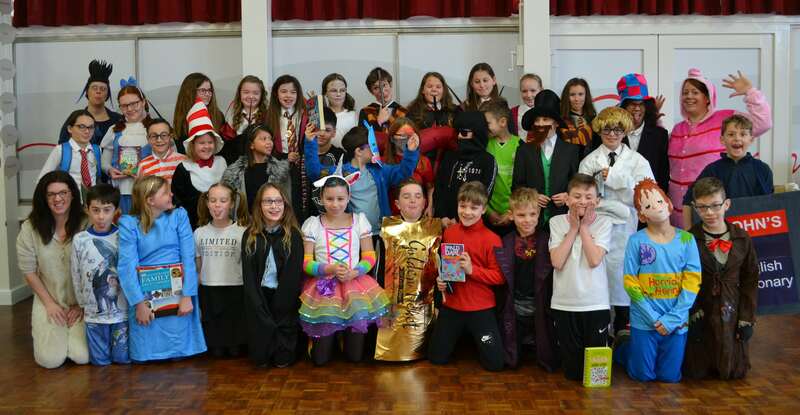 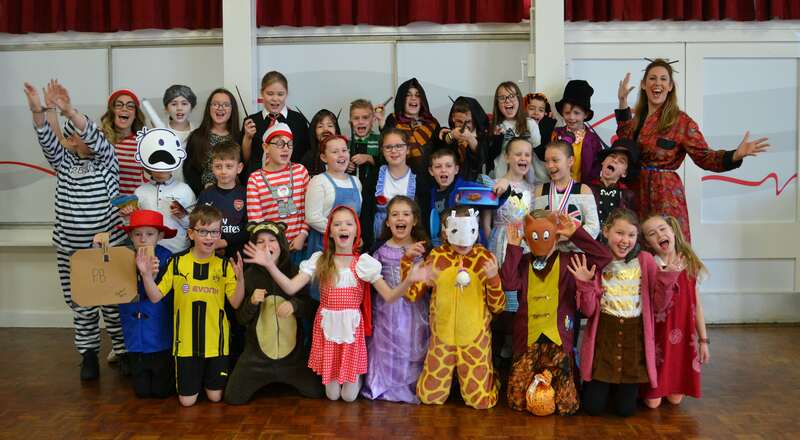 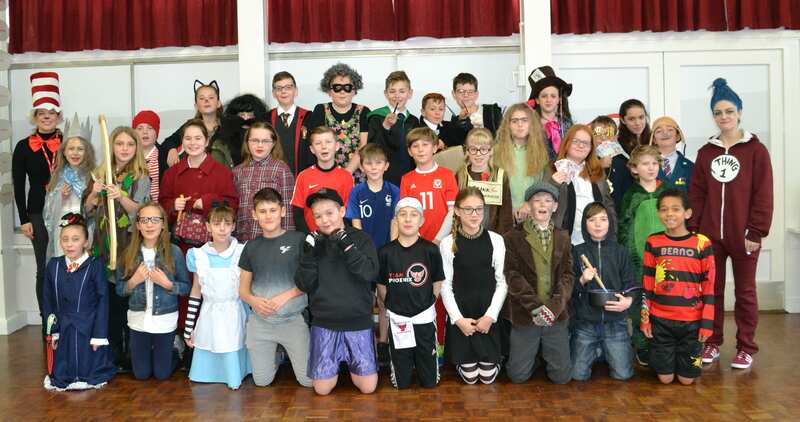 Reading Matters Week has been an amazing event because every class have had the chance to share and enjoy different activities linked to one of Roald Dahl’s books. 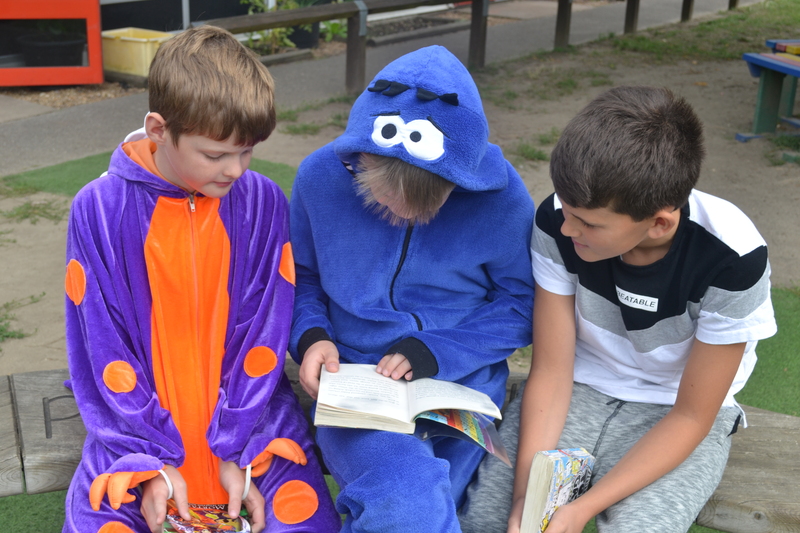 We have celebrated the importance of reading and have been reminded that reading is a very important part of all our learning and can help us in the future. 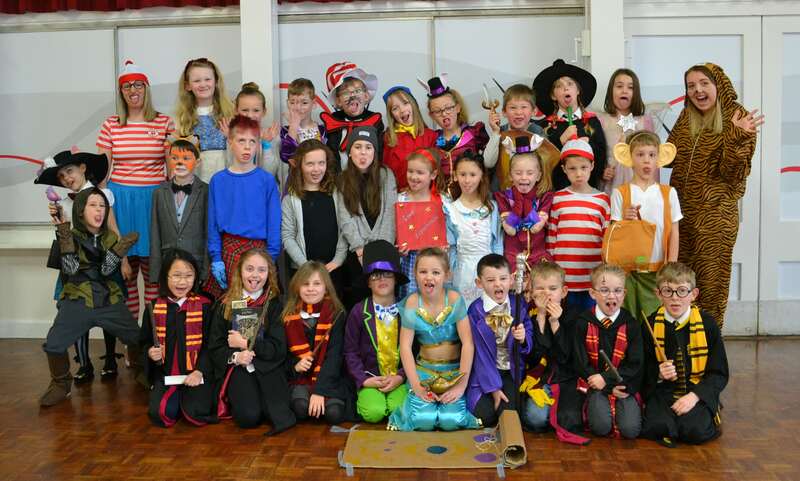 Each class has enjoyed and read a different Roald Dahl story and we have all created lots of fantastic activities linked to our story. 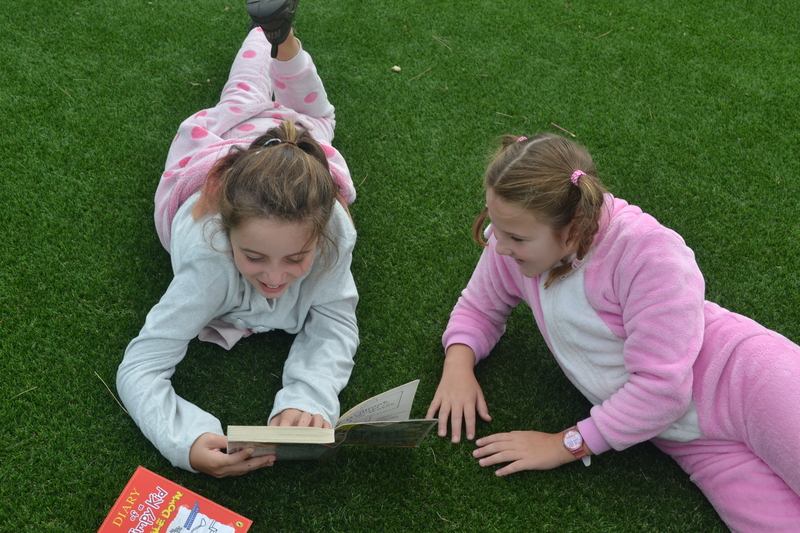 Some of these include: character descriptions, vocabulary cards, games, arts and crafts and books reviews. 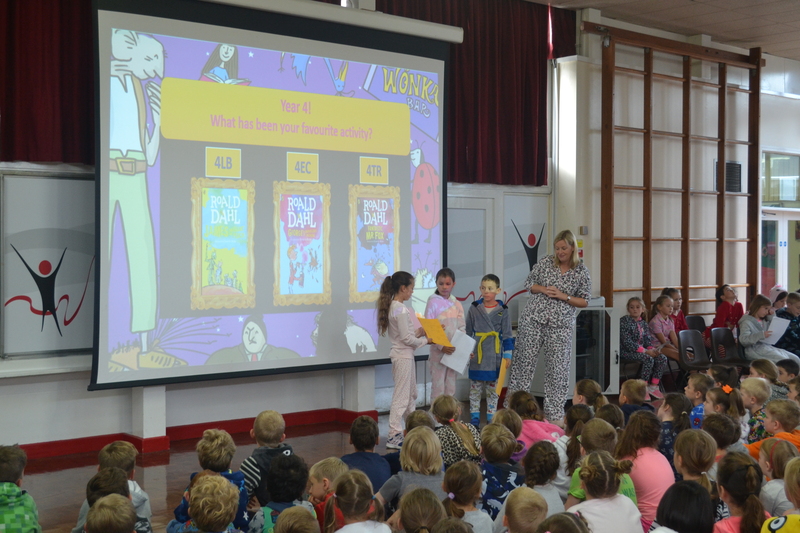 We cannot wait to see which activities will be in our class story packs in the library for everyone to see and use. 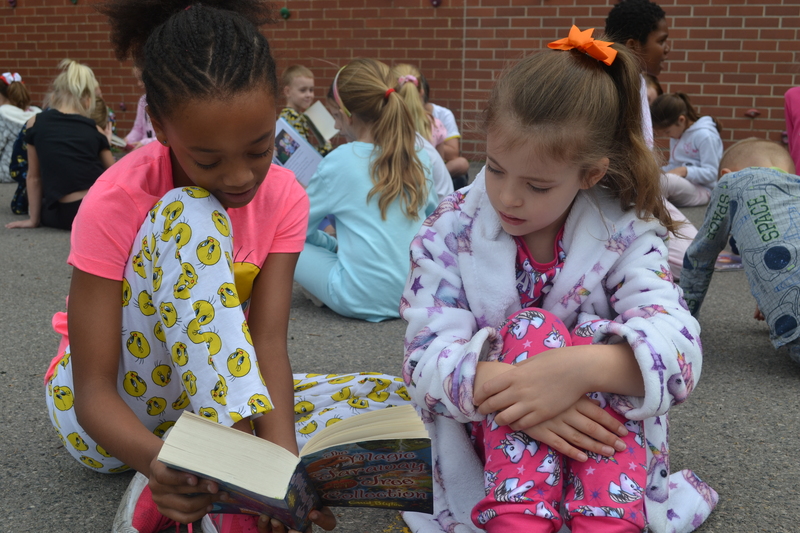 We ended the week with our ‘Big Buddy Read’ and had the chance to read to others and meet new people. 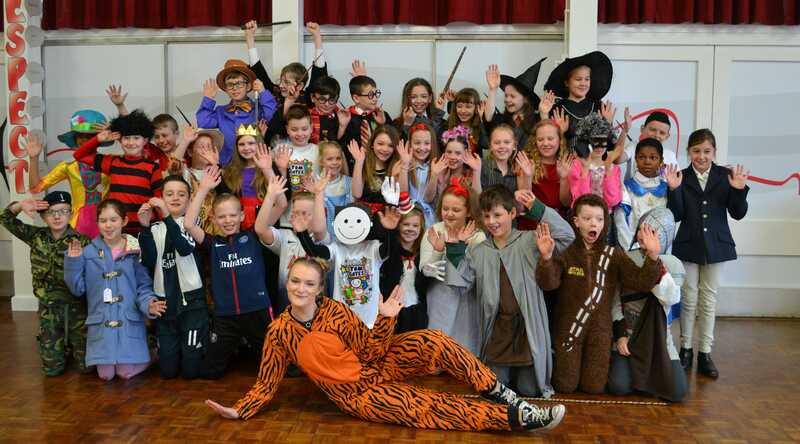 It has been an amazing experience and a great start to the year!